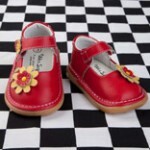 Totsy: Silly Souls and educational toys still available! You are here: Home / clothing deals / Totsy: Silly Souls and educational toys still available! Totsy is having more great deals today!! 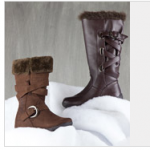 You can also grab a $30 Totsy credit from Family Finds for just $15 today! Details are here! They’ve just added Silly Souls – cute onesies, hats, socks, and shoes for babies with cute phrases! Prices are 60-70% off regular retail prices and start at just $2! If you’re an educator or a parent who is actively involved with helping your kids learn, they’ve got GREAT education kits from Tedco Toys at 40-50% off. 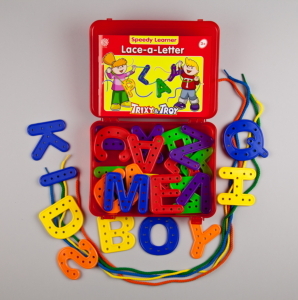 There are alphabetic activities, math activities, and more! Prices start at just $4.65. It’s a great time to pick up a few extra things for your classroom or to start getting your kids into the “Back to School” mode! Totsy Deals: Silly Souls, Educational Toys, and AnnLoren + 10% off! 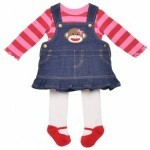 Sock Monkey Boutique: Prices start at $2.75 shipped! Totsy: 50% or more off Halloween costumes + 60% off Lego watches!